Many Latter-day Saint novels are painfully amateur. Good intentions don’t always equate good fiction. 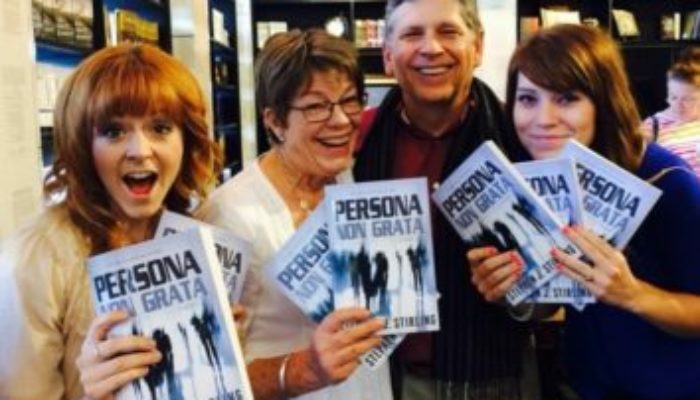 Steven J. Stirling, however, has more than enough talent with prose and storytelling to hang with the big dogs of mainstream espionage if he so chose, as evidenced by Persona Non Grata. 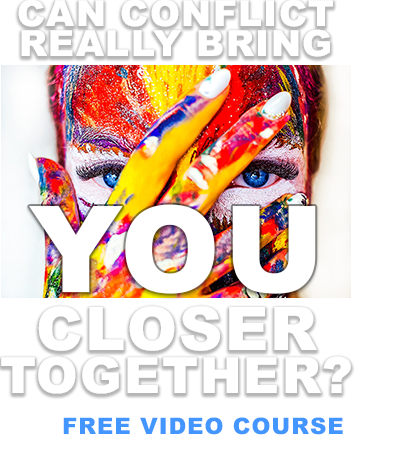 That he uses his gifts to tell a story that is as faith-promoting as it is exciting is a testament to his priorities. The story, at first glance, strains credibility: an average-Joe LDS seminary teacher is sent to former Soviet Russia to extract a former student before the country erupts in war. 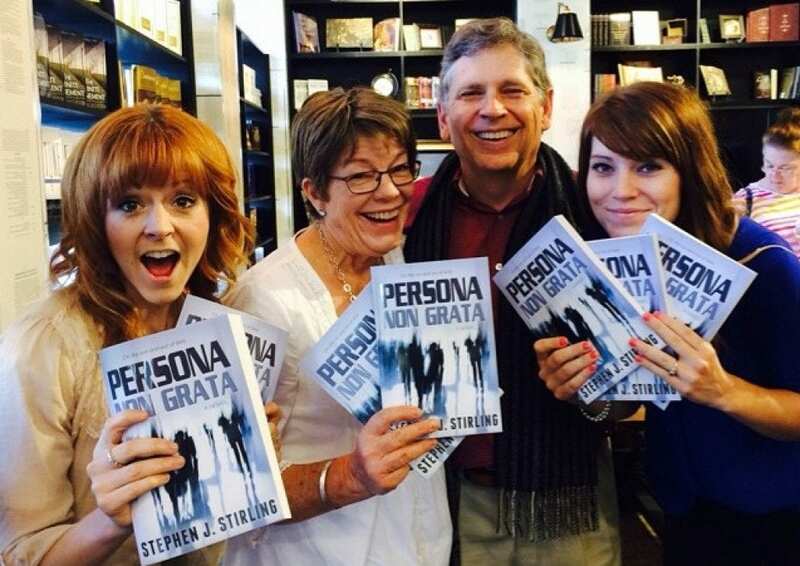 But Stirling (father of the famed violinist Lindsey; talent runs in the family) makes it work with strong characterizations, a well-executed plot, a welcome dose of humor, and a strong thematic through-line which boldly declares that a loving God is concerned with, and active in, our lives. Other reviews have described the protagonist as a Mormon Indiana Jones; to me he resembles another classic Harrison Ford character- Jack Ryan. Like Tom Clancy’s fish-out-of-water CIA analyst, Palidin Smith is an honorable everyman who loves his wife, isn’t prepared for field work, isn’t a trained fighter, and must rely on his smarts (and, in this case, the guidance of the Holy Spirit) to win the day. 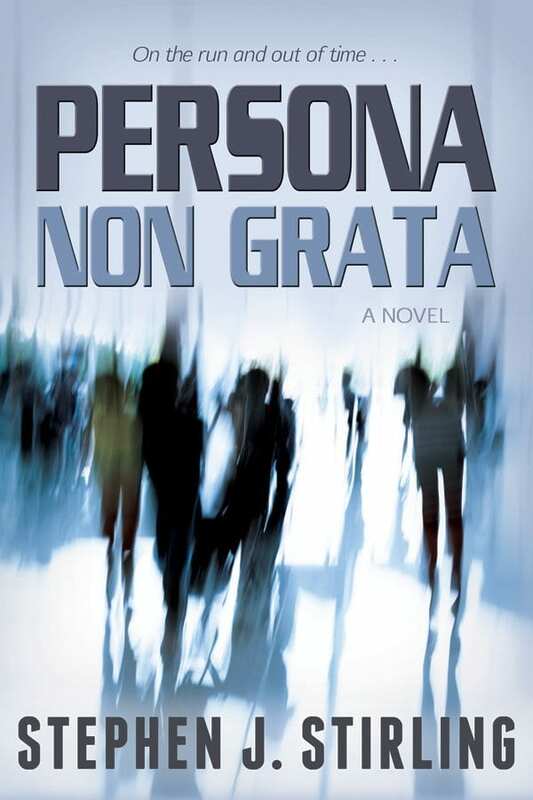 Persona Non Grata is the most gratifying novel I’ve consumed in some time.